It may sound crazy, but the music blasting through your gym speakers has an important impact on the overall activity and happiness of your members. How many members come to train with their headphones on? A lot, I bet. Sometimes, the music is the only thing standing between a great workout and leaving the gym after just a few minutes. Try putting yourself in your member’s shoes. Would you be able to work out if the music is bad? If not, after how many sessions would you stop going to that specific gym altogether? And while working out individually most members have the possibility to listen to their own music, in classes they are at your mercy. This is where your playlist needs to shine or some of the participants might decide to stop attending after a couple of sessions. 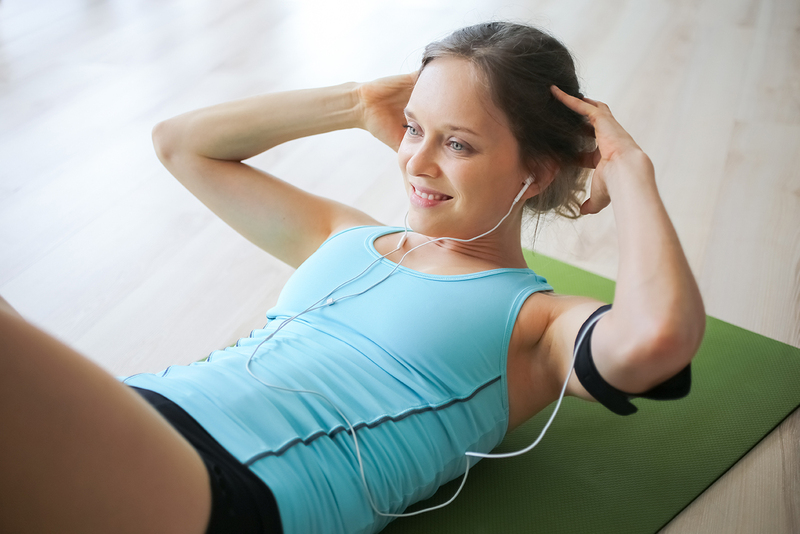 First of all, try setting up your playlist to follow the energy of how your class is setup: warm-up, workout, cool down. Try to avoid going form a “slow” song, of about 80 beats per minute, to one that is 314 beats per minute. Next, you should pay attention to the words or the message of a song. The last thing you want to do is insult your members or make them feel embarrassed. It would be wise to listen to a song carefully before adding it to your playlist or even looking up the lyrics on the internet. Variety is also important. Don’t bore your members with an entire Radiohead album. Try mixing it up. If you’re out of ideas, you could even ask them what songs they’d like to listen during the next class. And lastly, always try to look at their reactions when a new song comes on. Are they rolling their eyes or tapping their foot to the beat? Remember! Music may look insignificant, but if you’re consistently playing terrible music, it could lead to someone finding a new gym.